OCR is on the Radio ! 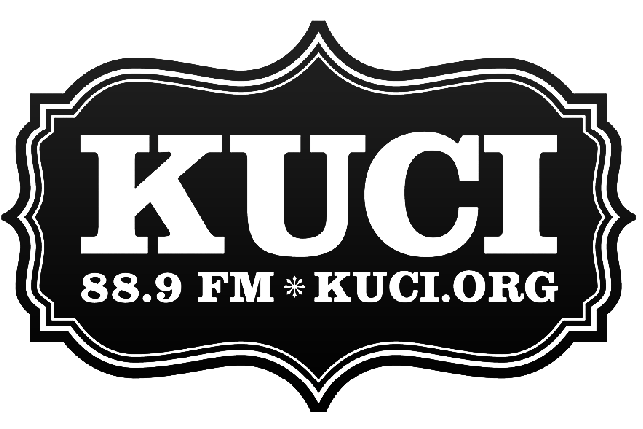 Tune in every Friday to http://www.kuci.org/ or if you’re in the areas of Santa Ana, Irvine or Tustin turn your radio receiver to 88.9FM @ 4pm – 5pm for the AMB Theatre show in partnership with the Orange Curtain Review. If you can’t make the show look to our podcast section for Archived shows from the previous week. If you have a theatre show coming up in Orange County and are looking to promote your show please contact us @ theorangecurtainrev@yahoo.com. If you liked this podcast or anything we do. please click on the Kick-starter we created below to learn more about our plans to release an annual paperback magazine. Buy your copy today.